Today was a day full of highlights. I thought about ranking them, but I don't know which one is the best! Worked outside in the garden a bit. Rode a little over 21 miles on the exercise bike this week. In the past six weeks, I've biked a tad over 108 miles. Today was the 82nd consecutive day of exercising. And two new things in the picture department today - my pic of the day is a video and I have a guest picture, too. 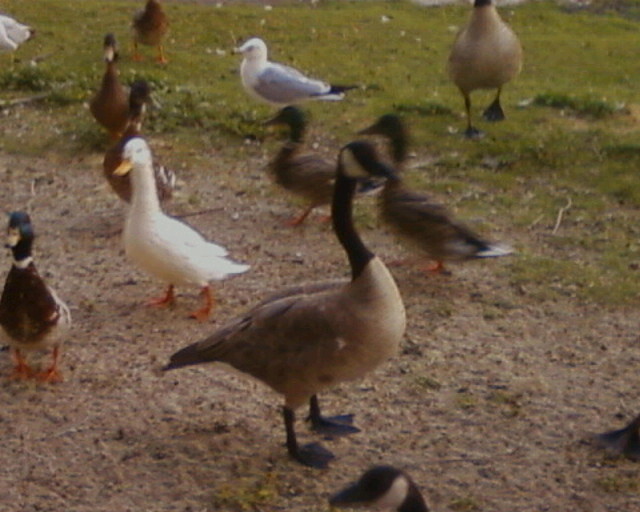 Jenn sent this picture from her cell phone of ducks, geese, and birds in the park. Canadian geese, mallard ducks, a seagull, and an Aflac duck. Can't get much more diverse than that. 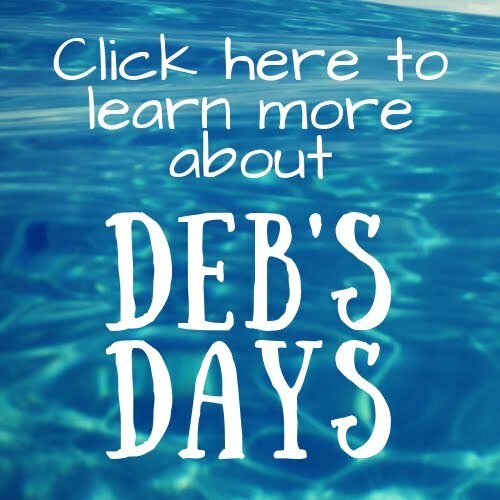 If you have a picture you'd like to share, send it to me by clicking the "Contact Me" button at the bottom left of this page. Send me a little info about the picture and I'll post it, too. And for the first time, a video for my picture of the day. I took a still picture of it, but the video is so much better. That's our baby hummingbird sitting all by herself in the nest, but not for long. Take a look at what happens next.